As the time passes by we all age and with age the fine lines, crow’s feet, wrinkles around the mouth and lips, lines over the forehead and sagging skin can be worrisome. 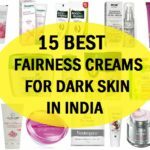 We have compiled this list that can aid in deciding the best anti aging serums for your skin type available in India. Since few years, skin serums have become quite a popular part of many women’s skin care regimen. The light weight texture and ease of permeability of the skin serums have made them utmost loved product by even the women with oily and acne prone skin types. There are serums for different skin concerns and then there are serums for anti aging benefits as well. The rich concentration of the ingredients that can effectively delays the signs of skin aging and likewise also treats the lines, dullness, wrinkles on the face and neck skin. 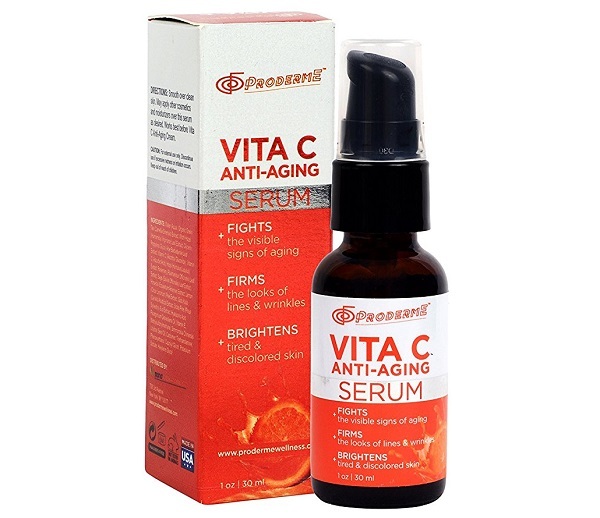 Many anti aging serums products are loaded with Vitamin C, anti-oxidants and hyaluronic acid, which boosts moisturization and renews the skin cells and plumps the skin for smoothening. 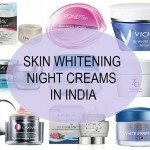 Check out more vitamin C serums and skin tightening creams in India. 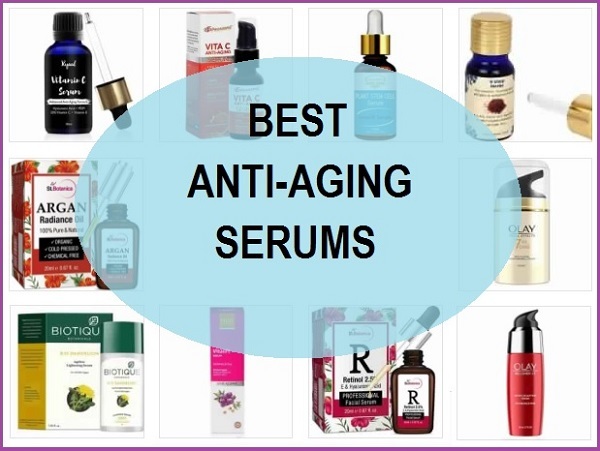 What to look for in the anti aging serums? 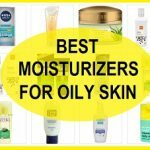 First of all, the serums should be light and high on the moisturizers and emollients. Mature skin lacks moisturization therefore, hydrating elements must be there in that serum. 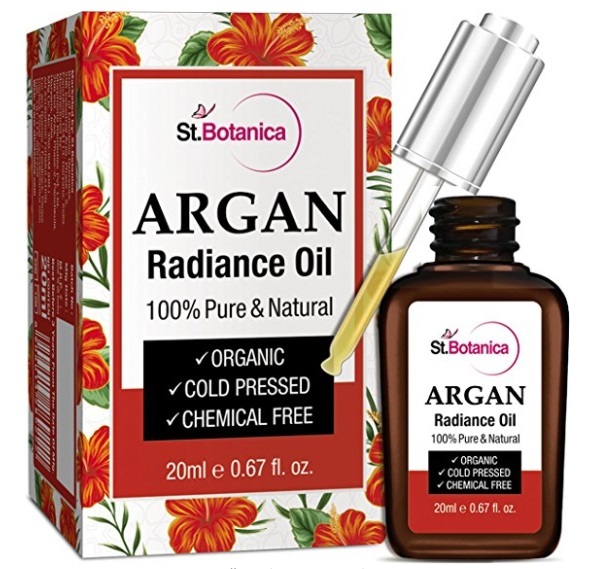 Ingredients like Anti-oxidants, Retinols, Hyaluronic acid, Vitamin B 5, Vitamin E and few essential oils like Argan oil, geranium oil, almond oil etc are considered good for the aging skin. If the serum is low on the moisturization then after application of the serum, go for a moisturizing skin creams. Serums dedicated for reversing the aging signs are best to be used at night as you can get the double benefits, considering that our skin renews at night. 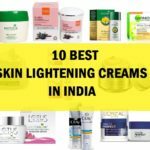 Here is the list of the best anti aging skin serums in Indian market that one can try as soon as in their twenties. This anti aging serum is great for people who want to use a light weight product on their face which does not lead to greasiness on the skin. It has nutmeg oil, vitamin-E and minerals that repairs the skin and removes dark spots. It also removes acne and slows down the ageing process. It is an anti aging serum for people even in their 20s. This serum is ideal for normal to combination skin people. It fades fine lines, wrinkles and dark spots. This serum works on 7 skin troubles and slowly gives amazing results on your skin. Dull skin and dry skin turn into glowing and flawless. It is one of the best anti aging serums for 30s in India to renew the dull and glow-less looking skin. 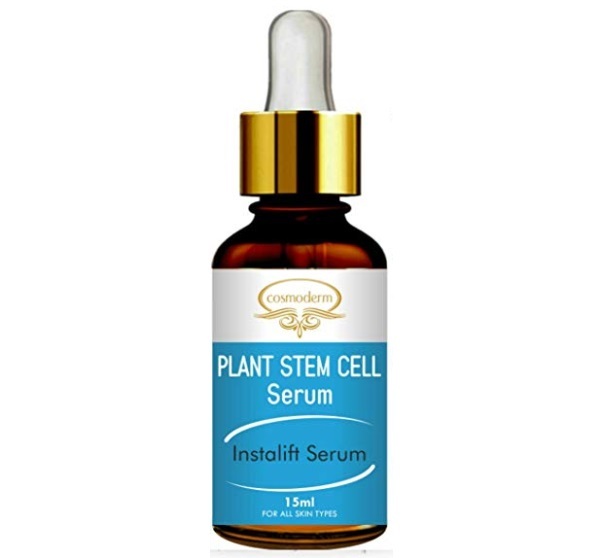 This facial serum is a complete package of the nutrients required by our skin. It contains vitamin-E, vitamin-A and other vital micronutrients. It makes skin fair and silky in just a few uses. It naturally makes the skin healthy and does not contain paraben, silicon, and any other harmful ingredients. It is good anti aging serum for people in their 40s for glow and getting back the youthfulness. 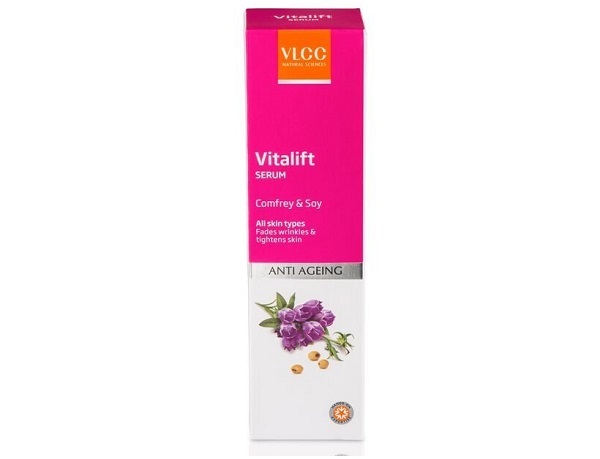 VLCC anti aging serum does all the things which a men or women’s skin needs at the age of 30’s or 40’s. It tightens sagging skin and reduces the appearance of wrinkles. It promotes new cell growth in the skin and completes all the requirements. This product is widely available and with an economic price. This is the best affordable anti wrinkle serum for face that men and women can try. This serum is a blend of essential rich oils like cold pressed Jojoba oil, olive oil, Argan oil, etc. It brightens and lightens the skin without making it oily and greasy. It rejuvenates the skin and makes it fair and spot free forever. This serum is for those who ask for an organic natural product without any artificial ingredients. 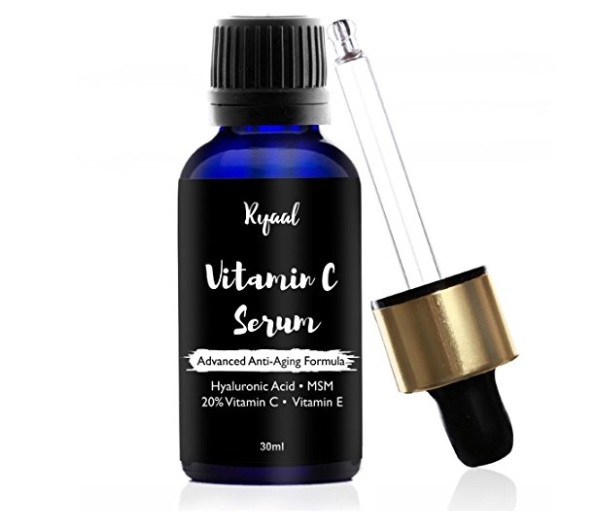 Ryaal anti ageing serum is infused with Vitamin-C that improves skin complexion and makes the facial skin overall healthy and full of life. Costumers of this brand reported that it shrinks pores, removes acne marks and its occurrence and controls excessive oil formulation. 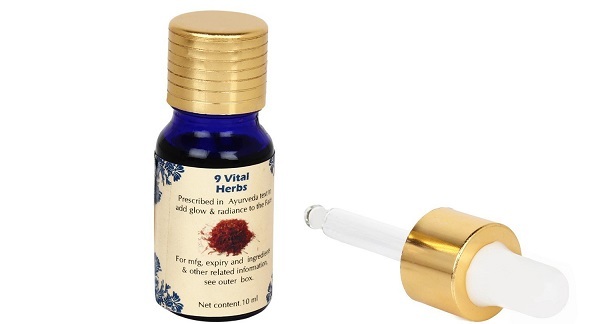 This oil is natural and pure and is free from all chemicals. The anti aging product is also very affordable. Proderme facial serum is made with vitamin-C and other rich oils that reduce pigmentation and dullness of skin. It makes skin fair and glowing. 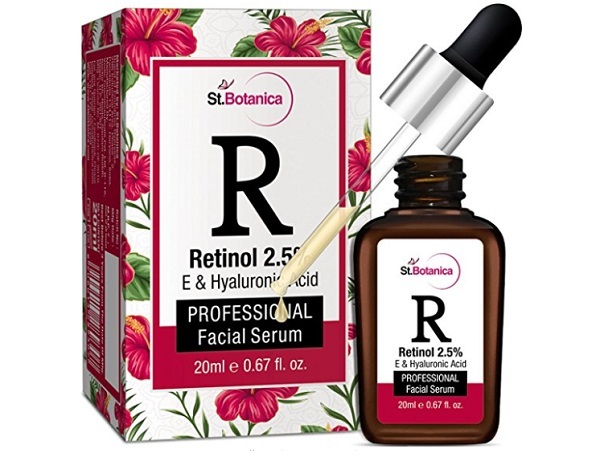 This anti aging serum also reduces uneven skin and makes your facial skin soft and healthy. This serum is slightly different than other serums in terms of its contents and effect on the skin. The anti aging serum makes your skin lustrous and elastic. It ensures reduction of fine lines in just 28 days. It is clinically proven that your skin feels better and glowing in 40 days. 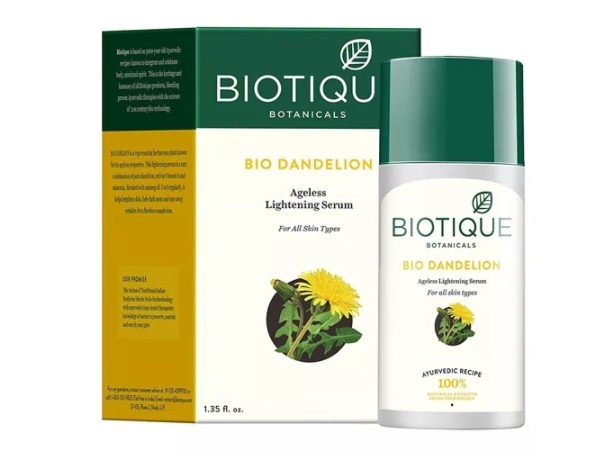 This brand is quite popular for its skin care products. It has pure and natural products which do not cause any side effect on the skin. It removes puffiness and dark circles under the eyes. 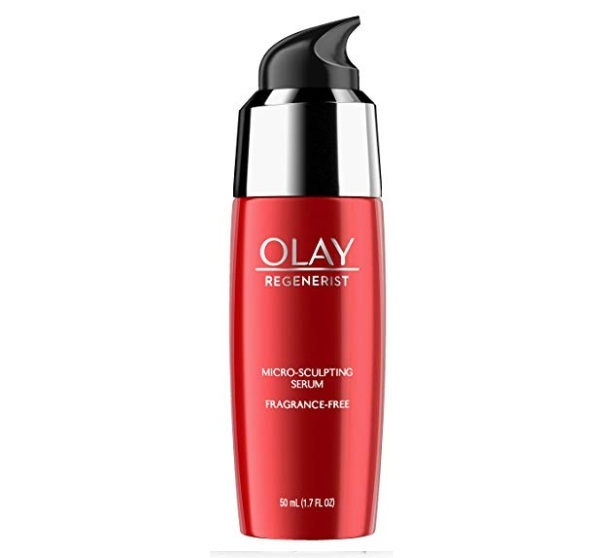 This product is amazing and gives desirable results. 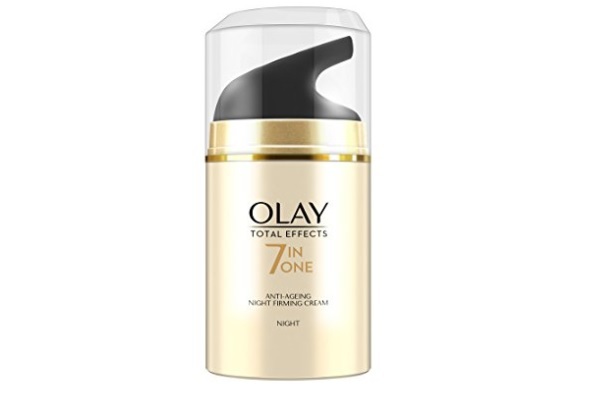 This is an another version of Olay serum. This time is a lightweight daily use serum for people going from their 40’s. It makes the skin look younger and brighter. It slows down the ageing and pigmentation process.